It’s funny to come across some old pictures that you never knew existed. 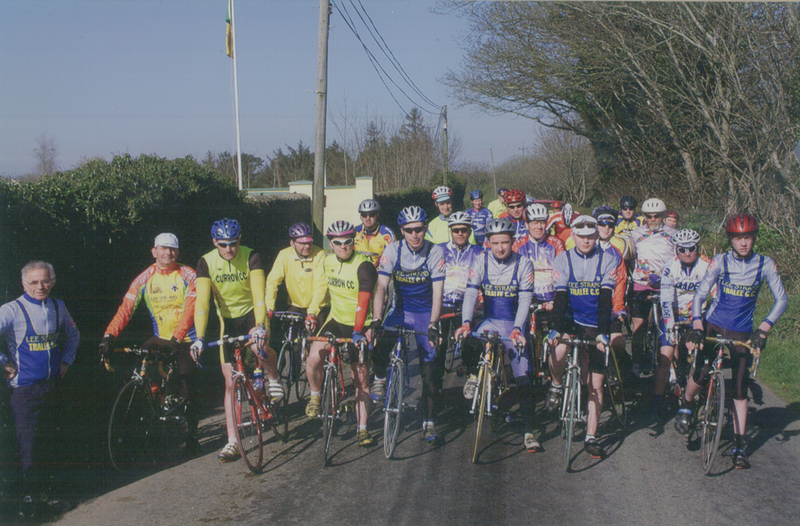 Recently I came across this photo on the Tralee Cycling Club Website. It was from one of their leisure spins from 2002 which was held in Lixnaw. Amazing what you can find when you least expect it, I wonder are there many more out there …..